A three-minute video featuring behind-the-scenes footage from the making of "Dhyana", the new album from MAYAN — the band featuring EPICA guitarist/songwriter Mark Jansen alongside Jack Driessen (ex-AFTER FOREVER) and Frank Schiphorst — can be seen below. 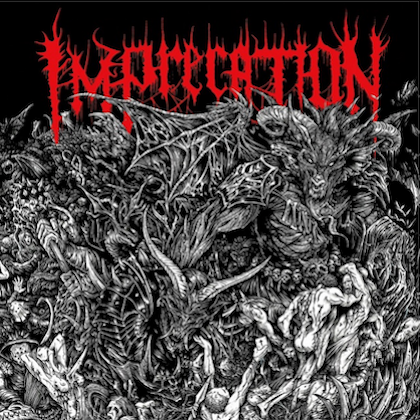 The disc will be released on September 21 via Nuclear Blast. 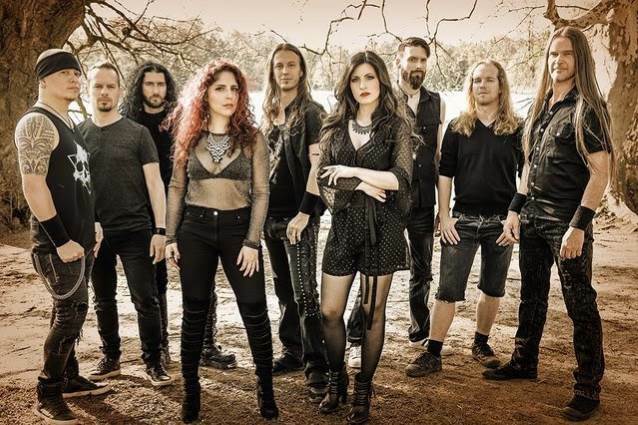 Through his musical contributions in EPICA, AFTER FOREVER and MAYAN, Jansen has introduced another piece of knowledge, spirituality and mystery into the Dutch metal scene. For the third time since their inception in 2010, the now 10-piece symphonic death metal band has joined forces for a new album, and "Dhyana" is set to lift them to an entirely new level. 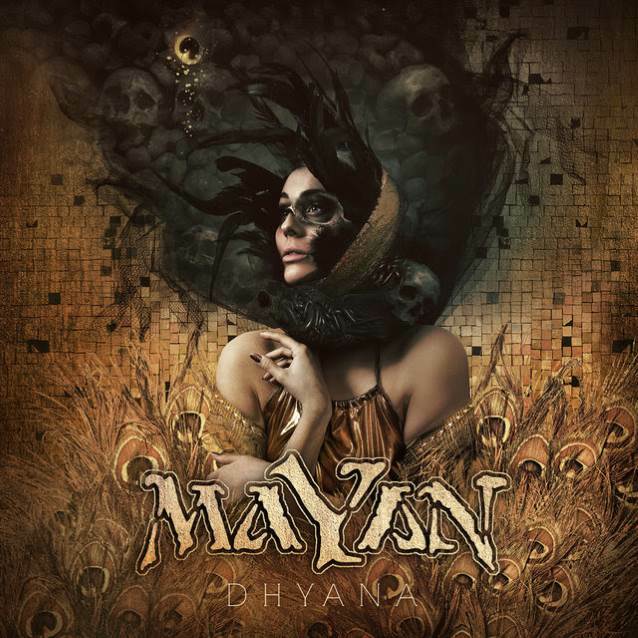 The collective that is MAYAN has always had a profound love for movie scores, so it comes as no surprise that the next step in the band's career was to record a new album with a live symphonic orchestra. 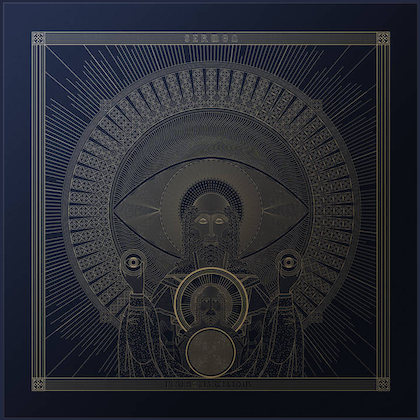 Turning their vision into reality, a crowdfunding campaign was started early 2018 to fund the recording of MAYAN's third album with a live orchestra. With the tremendous support of fans across the world, more than €40,000 was raised and the band could finally approach the City Of Prague Philharmonic Orchestra to record their new album with them. Being one of the world's most renowned symphonic orchestras and famous for their work in cinematic features such as the "Star Wars" saga, "Hannibal" (2001) and "Arrival" (2016), as well as the orchestral parts of DIMMU BORGIR's "Death Cult Armageddon", they were the perfect choice to join forces with MAYAN to create the monumental sound landscape for "Dhyana". The crowdfunding campaign packages also included an exclusive EP called "Undercurrent". Jansen stated: "We have worked with all our energy, efforts and passion to create a remarkable album. 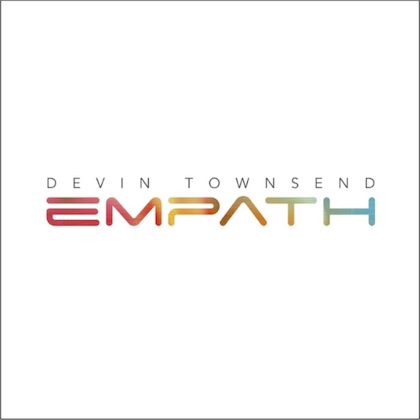 'Dhyana' (which means the moment when the mind gets absorbed by the heart) makes us all very proud and we can't wait for it to be released. With the support of our loyal fans worldwide we were able to record the album with the City Of Prague Philharmonic Orchestra. Because of this and also producer Joost van den Broek's know-how and enormous motivational drive we were able to meet the high standards of the best productions of today. It's needless to say that we are extremely excited!" MAYAN will celebrate their new offering with a "Dhyana" release party on September 22 at De Helling in Utrecht, Netherlands. They will be supported by ELYOSE and CARTHAGODS on this evening.